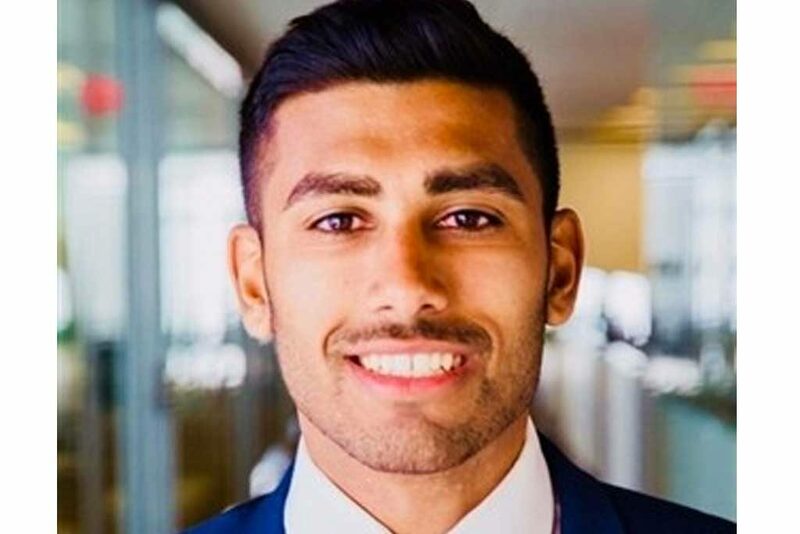 During his years at Indian Creek School (ICS), Sunny Chhatani ’14 learned how to work independently, actively sought to gain knowledge (passed on to him by his awesome ICS teachers), and always challenged himself to learn more. Ravi Chhatani never had a huge sweet tooth, but on a diving trip in the Gàlapagos a few years back, he was introduced to panela—a natural, unprocessed sugar made from evaporated cane juice. How can one culinary specialty teach us about both our own heritage and that of other cultures? Ravi Chhatani tells us more. Chhatani is the CEO and founder of Nela in Baltimore. Since launching in late January, Baltimore-based sugar brand Nela has started to crop up around the city, through partnerships with more than a half-dozen local cafes and food purveyors, including Greenmount Coffee Lab, Spro and Culinary Architecture.